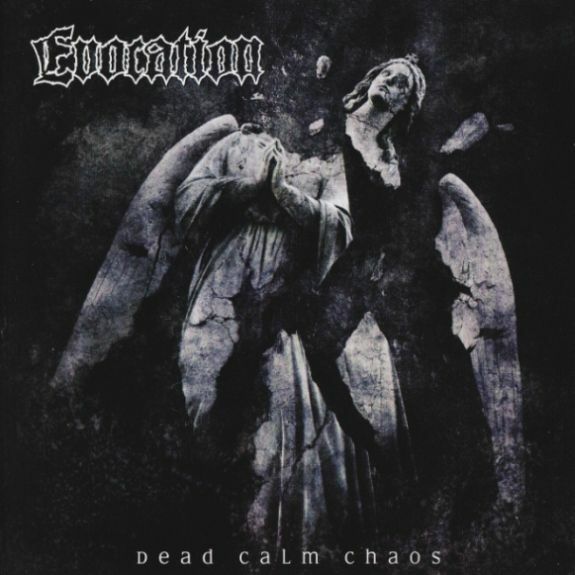 Evocation return with their newest effort Dead Calm Chaos. The swedish band plays this "rough" kind of melodic death metal you guys might remember from the early or mid 90s. As one of the originators of that genre I´m very glad to hear that they still stick to their original sound and NOT go with the "metalcore"-flow. So if you like the early works of the Swedish (melodic) death metal scene, you surely need to check out this record! !